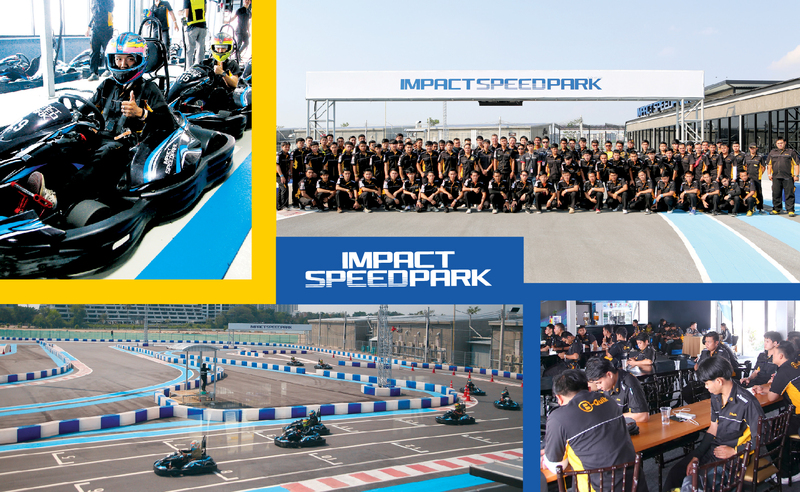 IMPACT Speed Park has been pleased to welcome B-Quik Co. Ltd. ("B-Quik") for its "Driver Selection Programme 2018" that saw 83 employees from the national vehicle servicing company taking part in an intensive tuition process that over the duration of three days narrowed the contestants down to twelve finalists to go forward to a future second stage that will produce a winner. The aim of the ambitious programme is for B-Quik to discover a "star of the future" from amongst its more than 2,500 technical staff who will then join its racing team and go forward in the future to become a champion racing driver at national level. 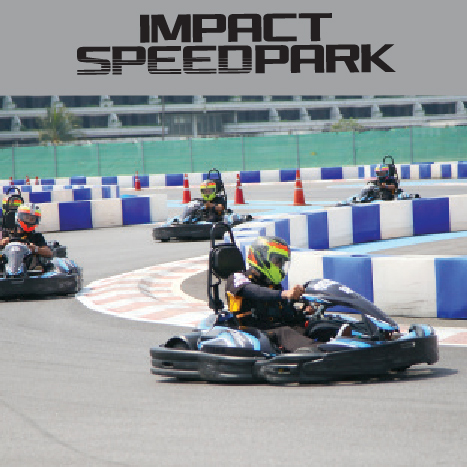 The evaluation process was carried out at IMPACT Speed Park using our fleet of Sodi electric karts on behalf of B-Quik by Racing Spirit Co. Ltd., the promoter of Thailand Super Series. 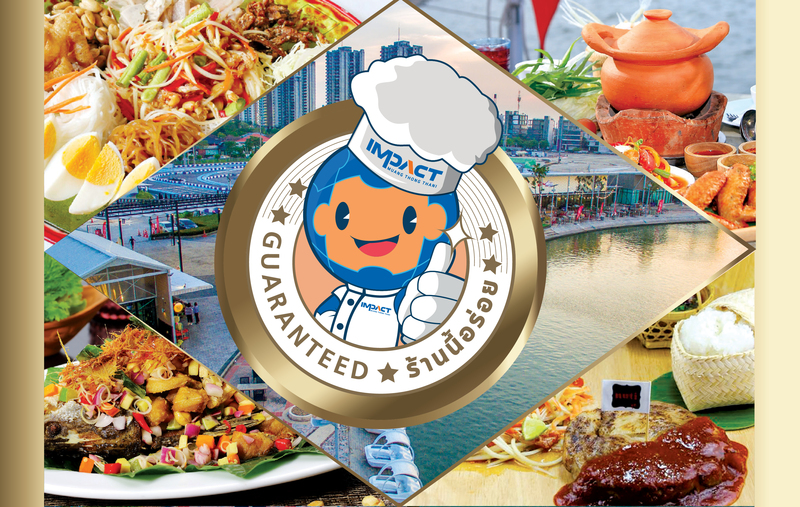 IMPACT is up for food service under “IMPACT Catering” service, which we cater customers who have seminars, conferences, meetings and weddings held not only at IMPACT but also outside of IMPACT as we do provide outside catering as well. 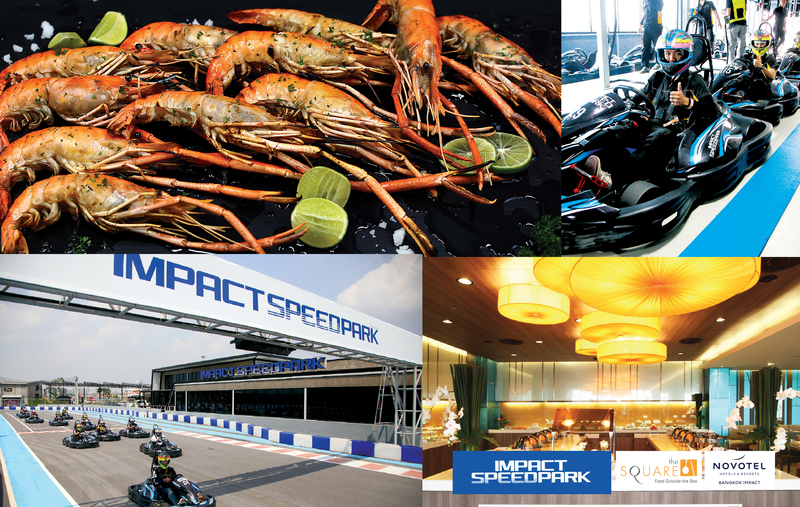 IMPACT has hosted many big distinguished and remarkable events at both local and international levels in terms of the scale such as Bangkok International Motor Show, Mono Staff Party for Mono Technology Public Company Limited and many other events organized by government and public sectors. 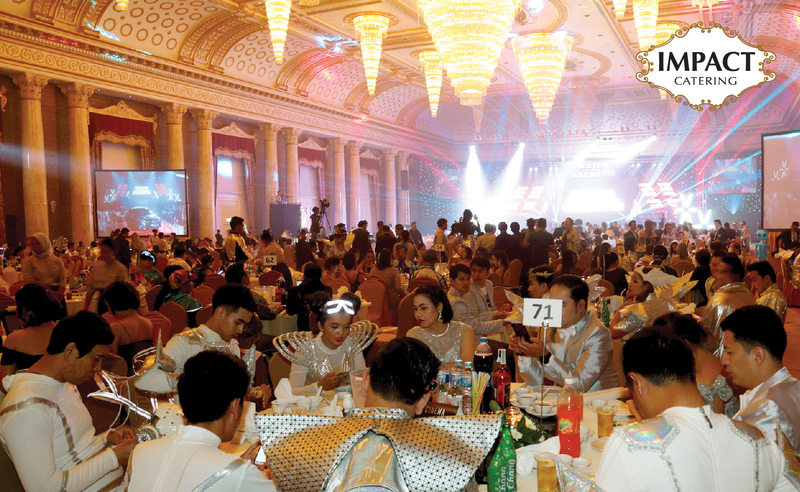 This is a guarantee of the quality and standard of IMPACT catering service, overseen and prepared by a team of professional award-winning and well-trained chefs. Customers can rest assure of the completed service from food preparation, food presentation, and location until the event is successfully done as our job is to provide our customers with more than just a conventional venue for their events. 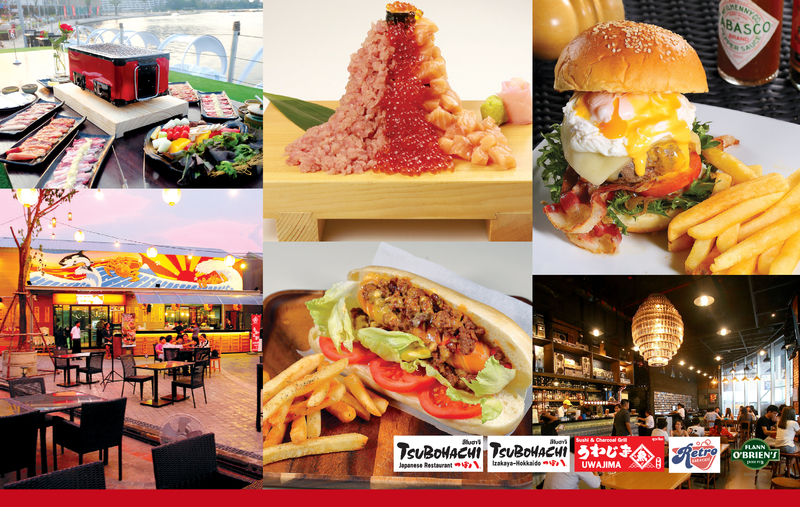 Tsubohachi, home of traditional Japanese cuisine offers a special menu for spring season in Japan with 13 menu creations from sakura and avocado, ranging from appetizers, to main dishes and Japanese-style desserts. Recommended menu items include Avocado Salmon Roll, a healthy pick for healthy people to enjoy the benefit of avocado and quality salmon imported from Japanม and All Star Roll, special sushi served in 4 different kinds in a staircase. 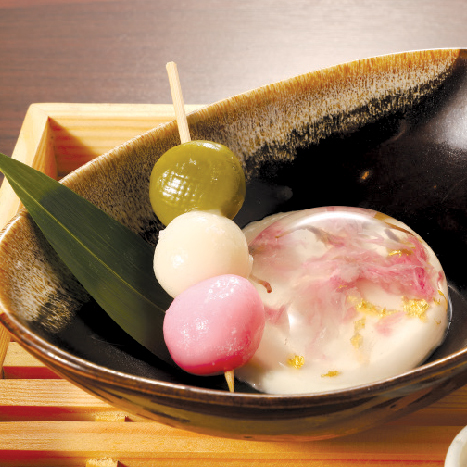 Dessert menus feature Shiratama Hanami Dango, a mild taste of red bean paste with special sakura dango and Sakura Crystal Pudding. These special creations are only available during May-June 2018 at all branches of Tsubohachi. 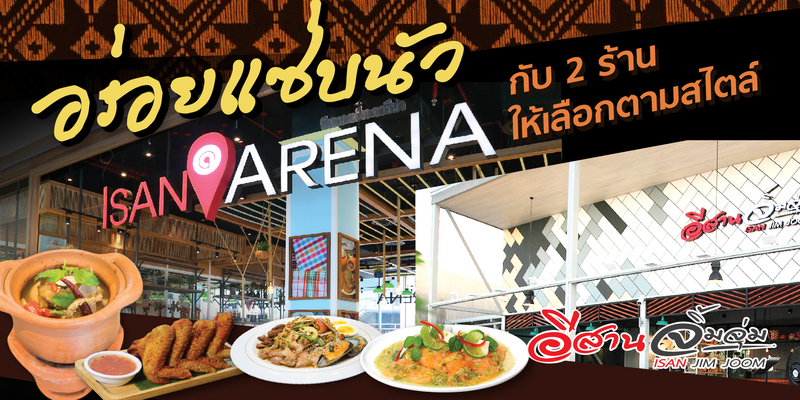 For reservation, please call 064-184-7109. 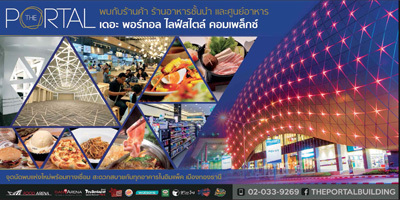 For more information please visit website www.tsubohachi-tha.com, Facebook Tsubohachi Thailand and Instagram Tsubohachi Thailand. Hong Kong Fisherman, home of traditional Cantonese cuisine overseen by Hong Kong chefs, introduces 2 wonderful chicken favorites including Crispy Chicken, deep fried marinated chicken in Chinese five-spice blend powder with a little bit of ginger, and Chicken Soya Sauce, chef’s selective chicken cooked with soy sauce and served with sour dipping sauce. 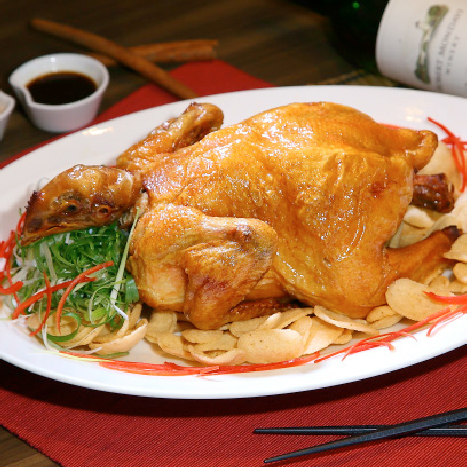 You can choose to enjoy the whole chicken or just a half of it with prices starting from 350 – 700 baht. These delicious Hong Kong-style chickens are available from today until May 31, 2018 at Hong Kong Fisherman, located at the lobby of Hall 8, IMPACT Exhibition Center, Muang Thong Thani. Reserve your table at 02-833-5434-5 and check out the latest updates at www.hkfisherman.com and Facebook: HongKongFisherman. This beef-driven restaurant, Ito-Kacho, has been a big hit for meat eaters since opening back in 2013, serving luxurious Japanese wagyu beef and other types of beefs. Ito-Kacho now offers special promotions of 4 assortments comprising “Mutsu” set, the best cut of black wagyu beef, served with complimentary Hokkaido king crab, “Take” set, a combination of U.S wagyu and Japanese wagyu that comes with a free sashimi moriawase, “Ome” set, an assortments of beef and pork with free botan ebi, and “Buta” set with complimentary salmon sashimi, crafted for non-beef eaters. 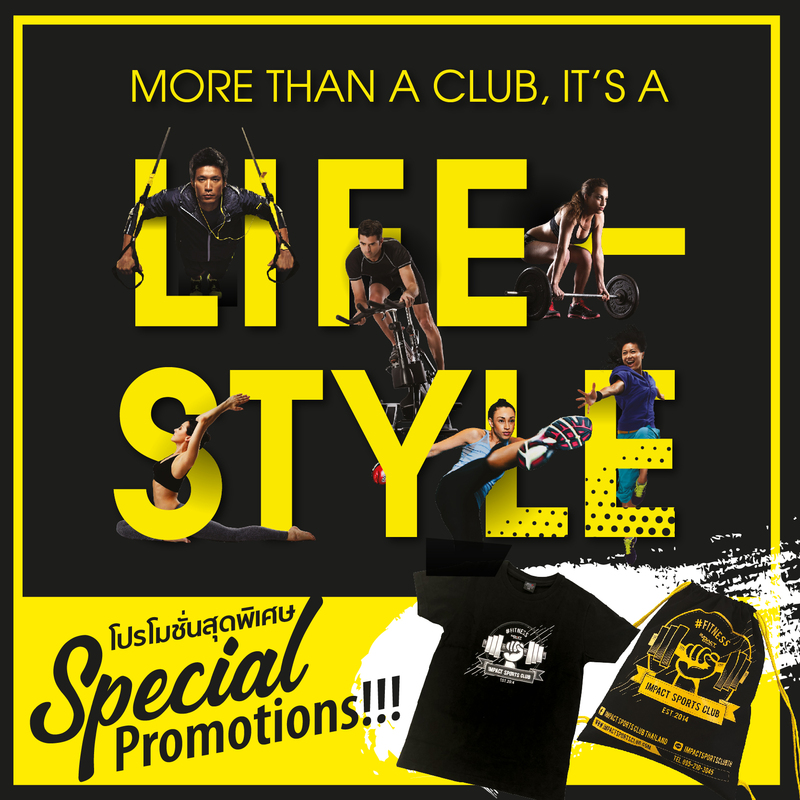 Come visit us at the 1st floor of Nihonmurah Mall, Thonglor 13 Tel: 02-185-3338 or 064-184-7108. Visit Facebook and Instagram: Itokacho Thailand. 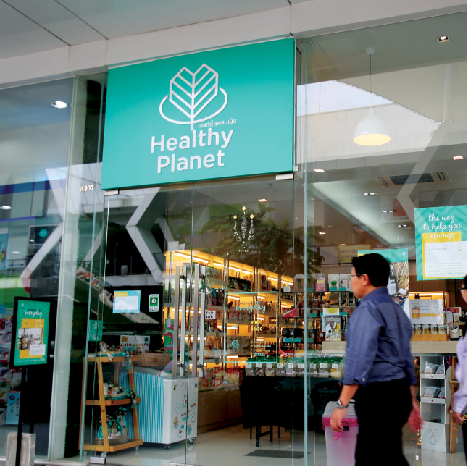 This healthy shop offers health-conscious customers a full range of healthy products, particularly organic products which are chemical free and 100% organic. Under the concepts “Natural & Organic from Around the World” and “Friendly to Farmers”, the shop selects quality products from local and international suppliers and ensures that all of the products are free of preservatives, chemicals and harmful synthetic substances. Good health starts with Healthy Planet. 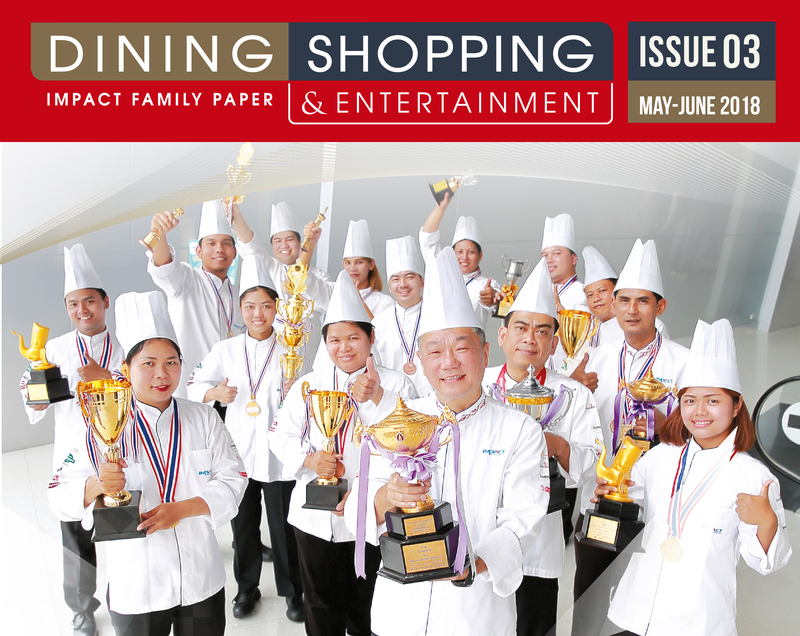 The shop is located on 1st floor of BEEHIVE Lifestyle Mall and open daily from 9.00 am.-9 pm. 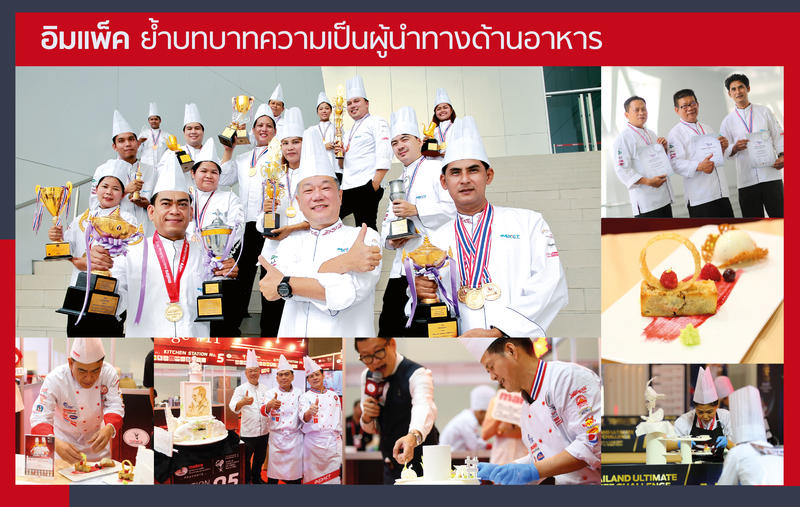 For more information, please call 02-083-3353. 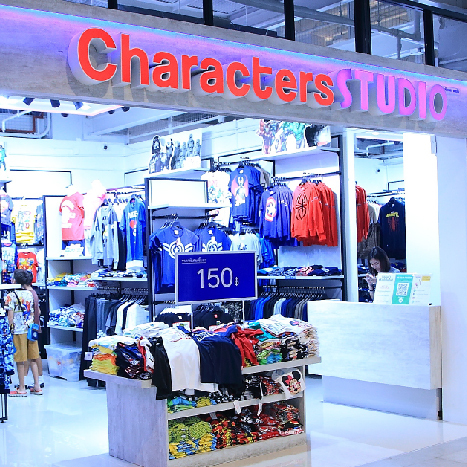 If you are looking for cool outfit from Disney or Super Hero character, don’t miss to check out licensed outfit for kids such as pant, shirts, princess dress, and bag pack at Characters Studio. There are T-shirt for adult as well to match with your kids’ outfit. 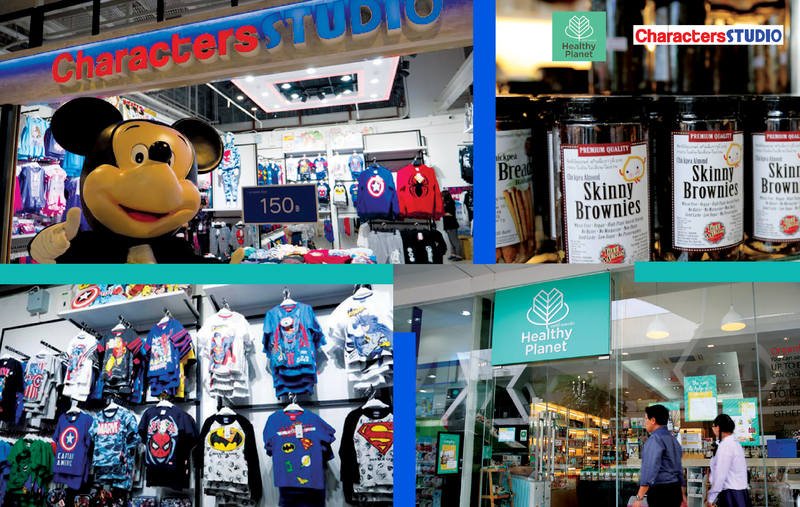 The shop is located at Cosmo Bazaar, and open daily from 10 am – 10 pm. Feel free to call 092-889-9750 for more information.